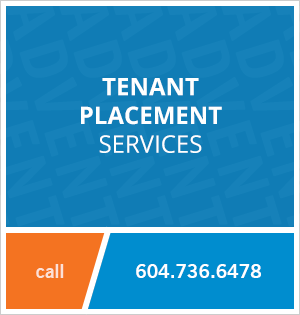 1101 - 1483 Homer Street, Vancouver, BC, Canada. This two bedroom luxury apartment at The Waterford has beautiful waterfront views and comes with a solarium equipped for a home office, and built in storage in the 2nd bedroom. Tenants also have the luxury of a full time concierge service! David Lam Park is right across the street from the building, for tennis or basketball games. The sea wall at Marinaside is only steps away for biking or walking to the Olympic Village or English Bay. This is a vibrant neighbourhood with a full range of restaurants, boutique stores, coffee shops, parks and public transit all within walking distance. 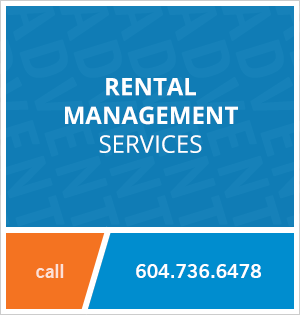 Local restaurants include The Keg, Flying Pig, Cactus Club, Earls, Yaletown Brewery and many more! The Roundhouse SkyTrain Station is nearby on Davie Street, you're only a 20 minute ride to YVR to catch a flight! Contact Advent today to view this luxury rental at The Waterford, rent with ADVENT!